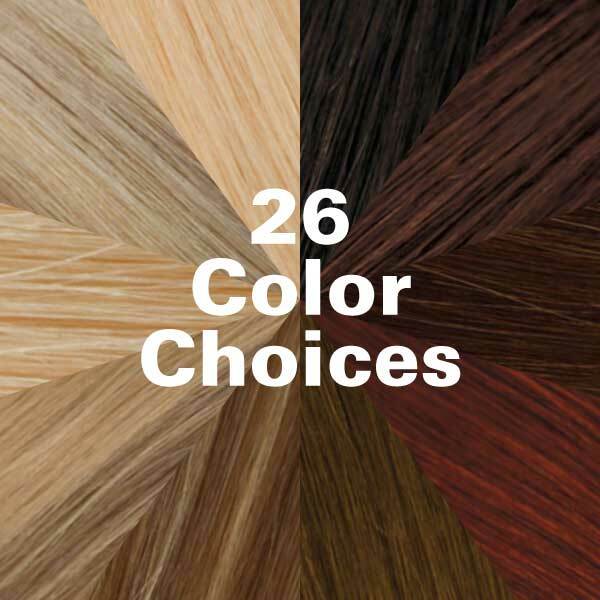 26 total colors; 18 solid colors designed to instantly enhance your natural hair and 8 fashion shades create a bold statement. 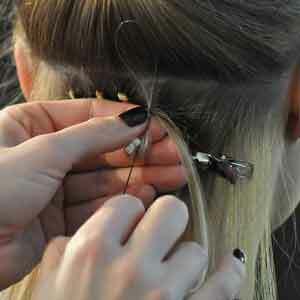 Make every strand count with LOX Single Strand Micro Bead Remy Hair Extensions. A great solution to make thin hair feel thicker and to give lifeless hair more volume and longer lasting styles. 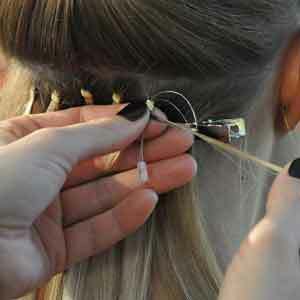 Make every strand count with LOX Single Strand Micro Bead Remy Hair Extensions. Single Strands are a great solution to make thin hair feel thicker and to give lifeless hair more volume and longer lasting styles. 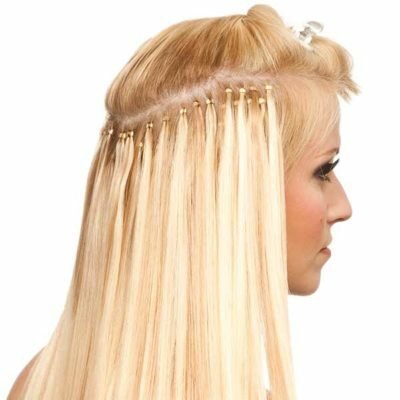 LOX Single Strand Micro Bead Remy Hair Extensions are the best hair extensions for fine hair. The individual pieces are lightweight and blend naturally with this hair type. 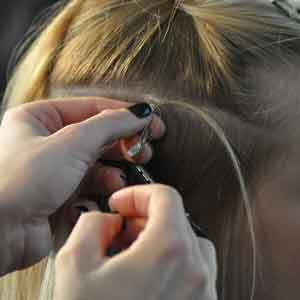 How much hair is needed for a full head of Single Strands Micro Bead Remy Hair Extensions? A full application of Single Strand Micro Bead Remy Hair Extensions typically takes between 70-100 strands, or 7-10 packs of LOX Extensions. 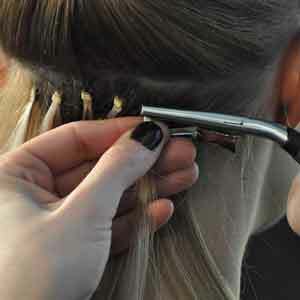 How often should LOX Single Strand Micro Bead Hair Extensions be lifted? 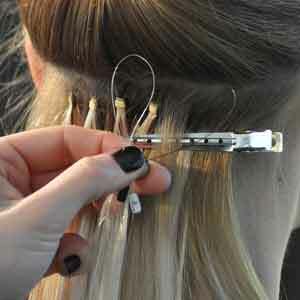 LOX Single Strand Micro Bead Hair Extensions must be lifted every 4-8 weeks. This time schedule normally coincides with the client’s coloring schedule. I’ve been using Lox for a few years now and they’ve just gotten better over the years! I had a very happy client upon completion of yet another application of Lox Single Strand Extensions! 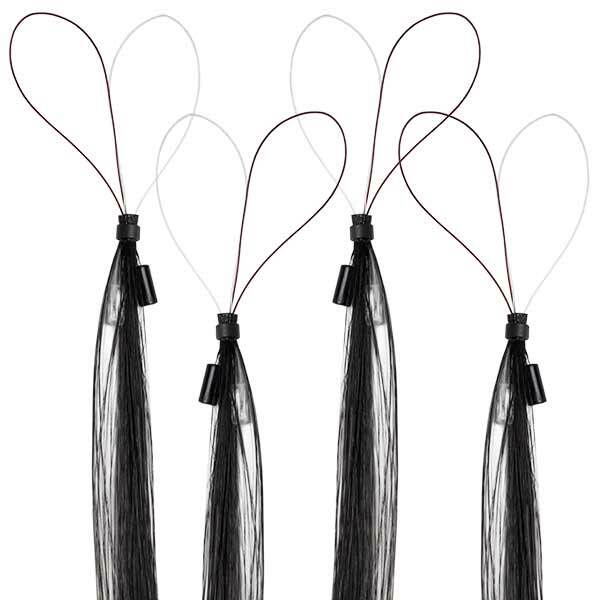 I love these extensions because they are comfortable and damage free. I wear them to enhance the volume in my fine hair, mostly around my face. When it comes time to take them out I have just as much hair as I started with. I have had other methods, but nothing compares to LOX, thank you!